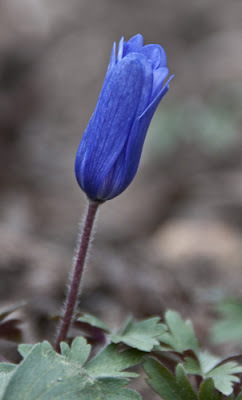 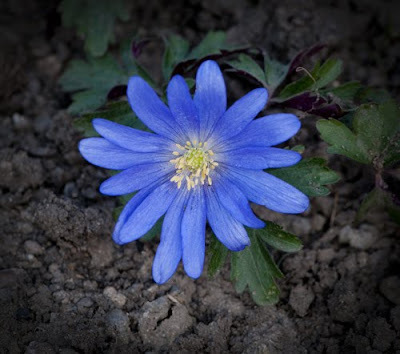 These flowers are Anemone Blanda a very beautiful small flower that seems to come up every year as a single flowering plant, however this year there are two plants, great joy. 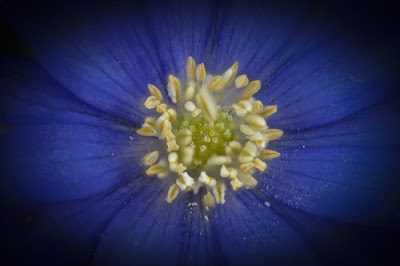 The size of the flower head is approximately 4cm. 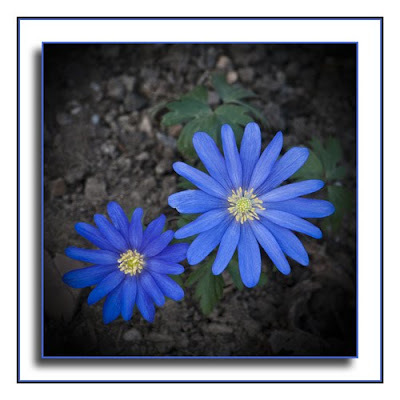 When the weather is overcast the flowers stay tightly closed as shown in the second photograph.